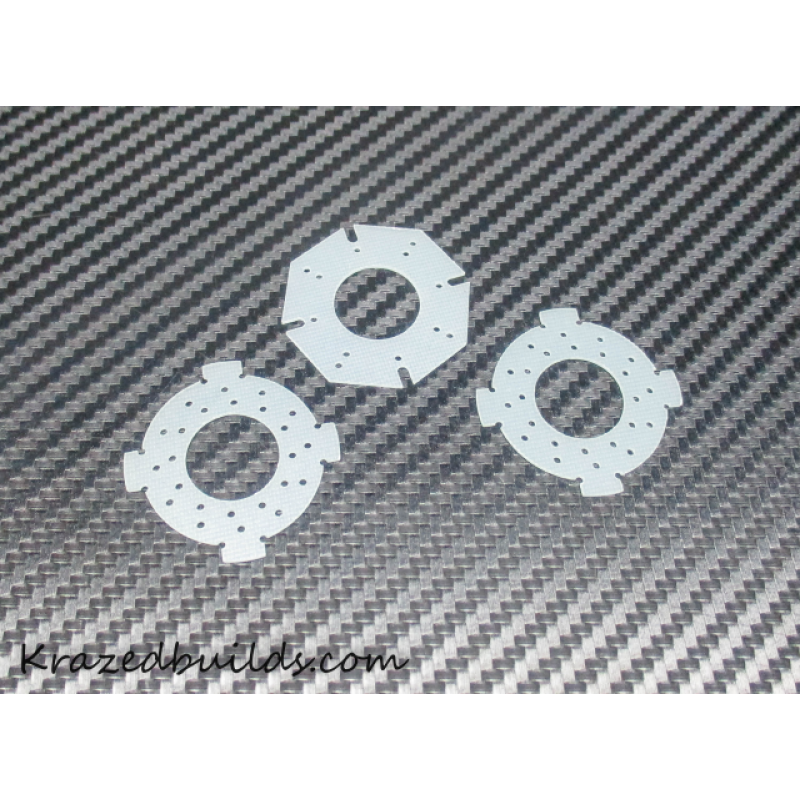 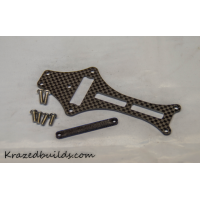 Made for the Associated B64/B64D2.5mm Carbon Fiber Servo Mount ..
2mm Carbon Fiber3D Printed bellcrank spacer - New hardware included.Help reduce front to back chassi.. 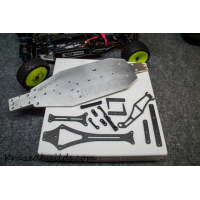 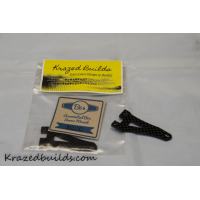 Conversion kit for Associated B64 4wd car kit.Take your B64 kit to another level with our kit. Sitti..